Suzuki and our finance partner, Bank of Ireland Finance, offer a wide range of financial solutions so you can drive away in a New or Approved Used Suzuki at a low rate of 5.9% APR. Our specialist advisors are on hand to give you a list of options that best suit your needs. They will ask you a few simple questions and provide you with a finance quotation and in many cases we can offer instant approval on the spot. 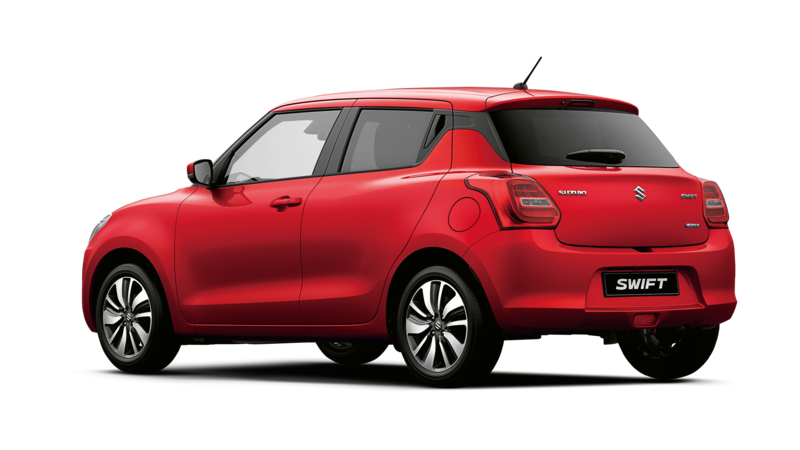 Suzuki PCP Solutions is a flexible three-year car finance package that combines lower monthly payments with real flexibility. At the end of 3 years you have the following three flexible options; (1) exchange your Suzuki for the latest model (2) Simply return your car to your dealer and walk away (3) Make a one-off payment and hold onto your Suzuki. Suzuki dealers have one of the highest approval rates with the motor industry, so call in today and see how economical it is to own a new Suzuki.